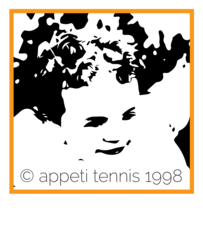 Appeti Tennis are proud to have a number of local and national sponsors. 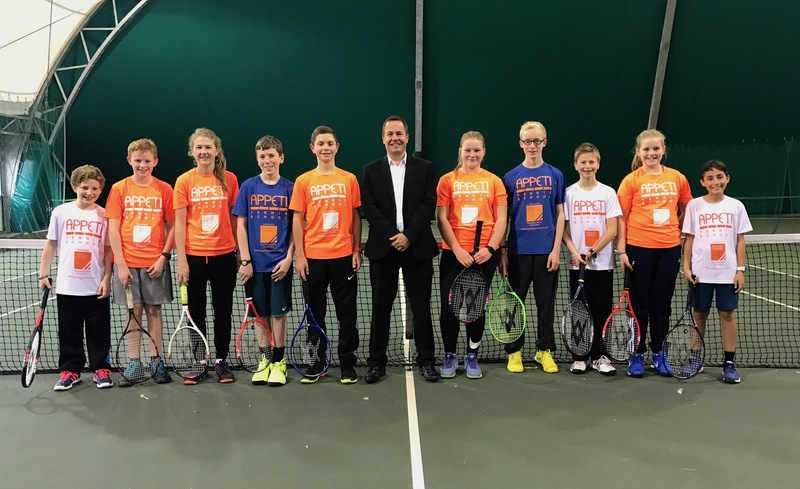 These sponsors provide funding and services to our players. 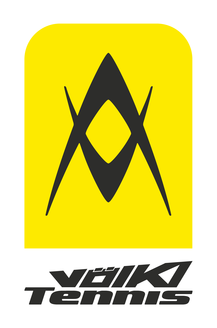 Please take the time to visit their websites and where possible use their services and products. 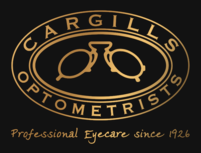 Cargills are a friendly independent opticians who pride themselves in providing professional eyecare to the highest standard with excellent personalised service tailored to its patients needs. 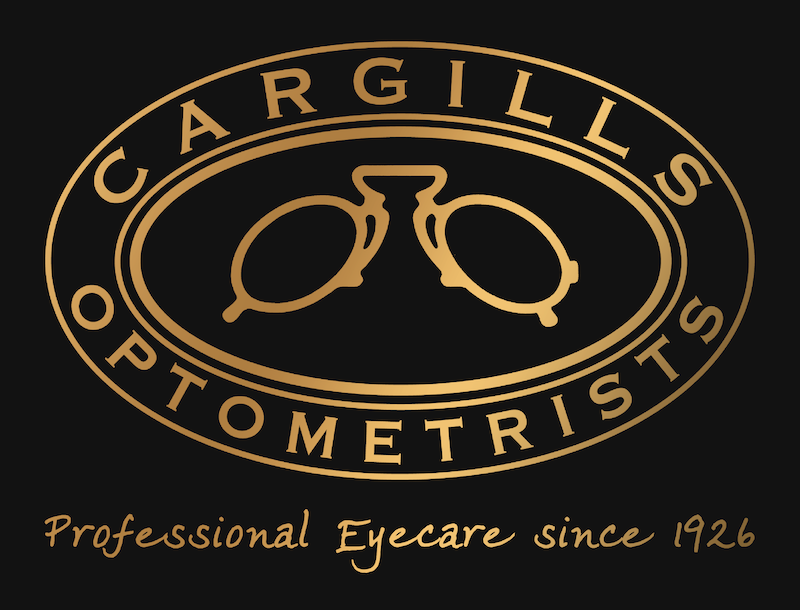 Cargills provide our Tennis School pupils with annual sports specific eye testing and where necessary free sports optics or contact lenses. They also provide 10% discount to all Appeti users. Click here to read our latest Cargills Blog entry. 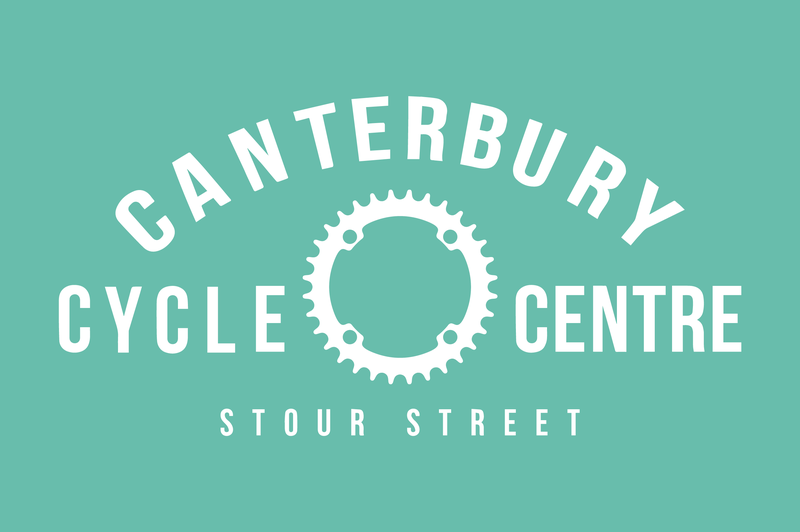 Canterbury Cycle Centre are based in Canterbury Town Centre and supply, repair and service cycles of all types. 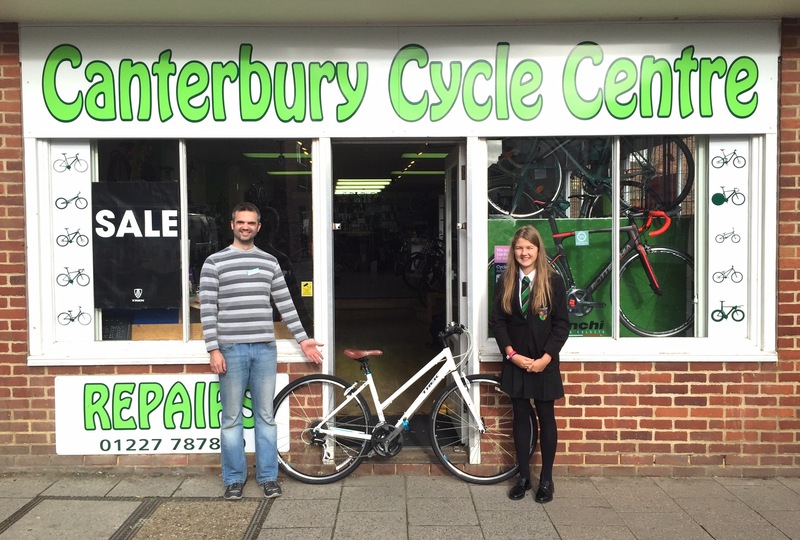 Canterbury Cycle Centre provide 10% discount to all Appeti Tennis users and this year sponsored one of our Tennis School pupils, Marta Poriete with a free bike. CCC also supplied Eb Appeti with his orange Brompton. Click here to read our CCC Blog entry. Spurling Cannon Chartered Certified Accounts are a Kent based accountancy firm. Their fresh thinking and personal approach has enabled them to grow into the largest firm of accountants in Kent. 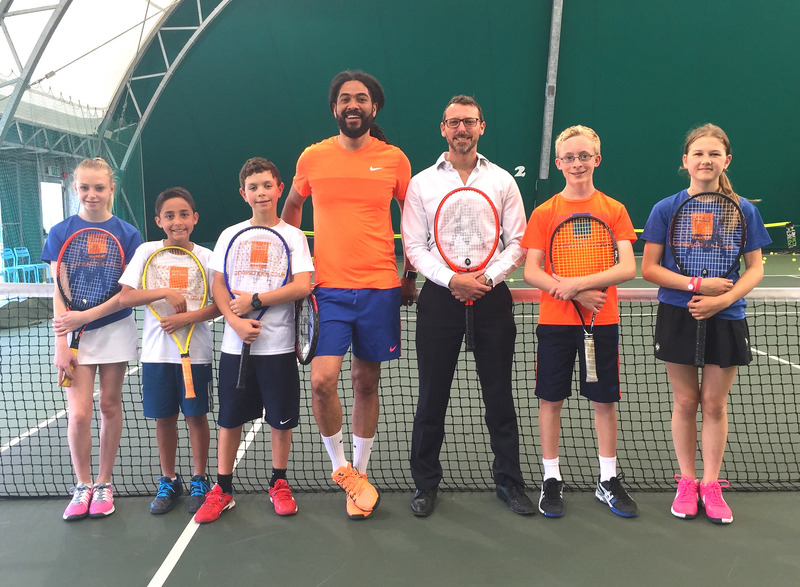 Spurling Cannon sponsored our Tennis School pupils with practice clothing to the value of over £2000 per year. 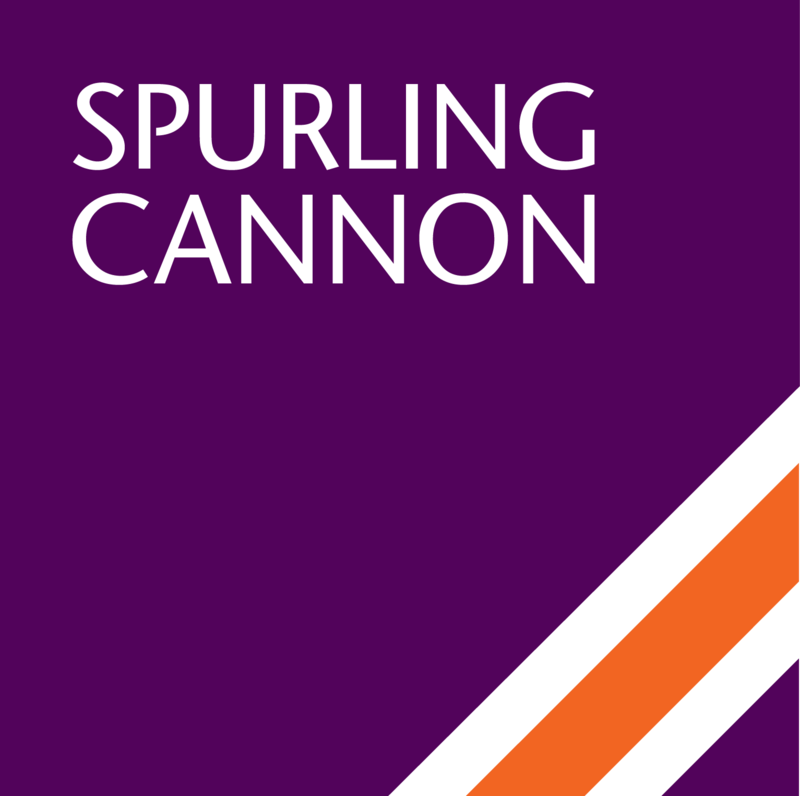 Click here to read our Spurling Cannon Blog entry. 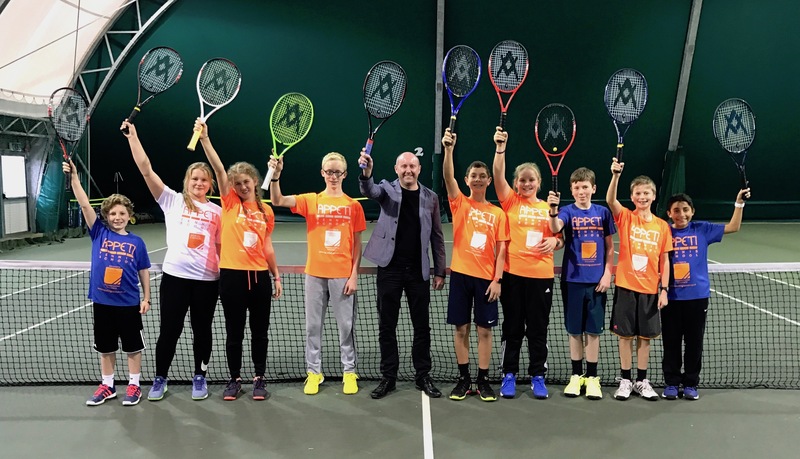 Appeti Tennis have had a relationship with Volkl Tennis since 2002, Appeti Tennis exclusively sell Volkl rackets through its Pro Shop and Volkl Tennis sponsor not only the Tennis Team but also our Tennis School pupils.